It’s Time for You to Speak Up! A jury recently convicted U.S. Rep. Chaka Fattah (D-PA) of federal racketeering, bribery, and conspiracy, a total of 22 criminal charges. Days later, Fattah resigned his Congressional seat. The court will sentence him in October. He is likely to appeal. The saga of yet another corrupt, unethical politician might not normally attract much attention from the nonprofit sector. However, this particular story should. And you should be outraged. Funds were stolen from a Fattah-founded charity to repay an illegal $1 million campaign loan. Fattah created a fake charity that received federal funds that were then misappropriated. Fattah-founded charities were used to launder stolen funds. Fattah-controlled groups received federal grants, but tried to cover up what happened to that money when officials conducted financial audits. While the responses from the political sector have been weak, the nonprofit sector has been infuriatingly silent. 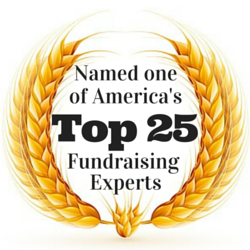 Where is the Association of Fundraising Professionals? Where is the Pennsylvania Association of Nonprofit Organizations? Where is Charity Navigator? Where is The Chronicle of Philanthropy? 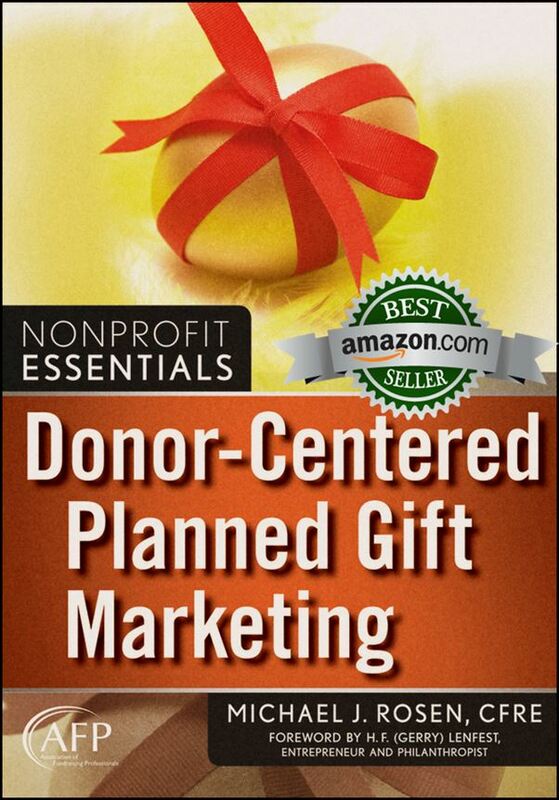 I was very frustrated by the deafening silence from the nonprofit community. Instead of a yawn or a shrug, we should be condemning Fattah’s abuse of the public trust and his misuse of nonprofit organizations because his misdeeds negatively impact the credibility of all nonprofit organizations. We should be demanding that the Pennsylvania Office of the Attorney General investigate Fattah and his charities. If appropriate, Fattah should be charged with violations of the state’s laws governing charities and the charities should be held to account.